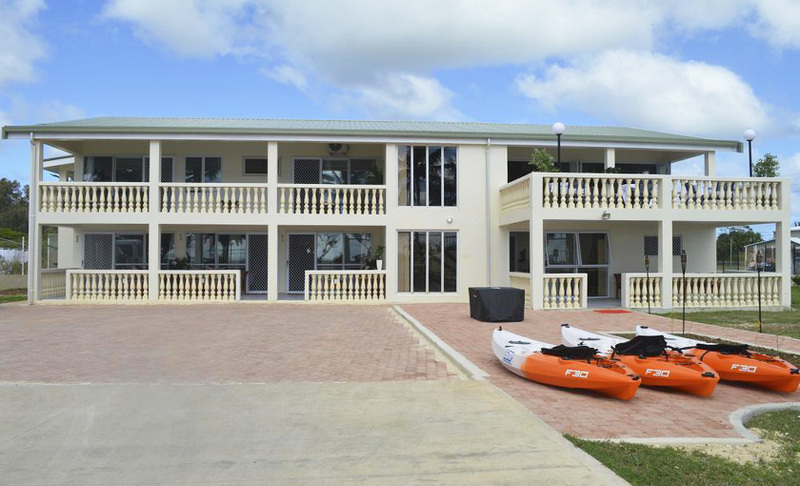 Tonga Accommodations: Hotels, Beach Resorts, backpackers and Tours and directly Online. Malo e Lelei and a warm welcome from Jones Travel and Tours. Did you know? 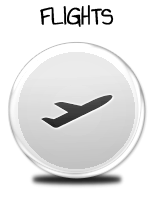 The word Tonga means “south” in numerous Polynesian languages. It is the only existing monarchy in the South Pacific region, that Captain James Cook himself once called “The Friendly Islands”. Here you can experience our traditional cultures at our most treasured Tonga Accommodations, with the friendliest smiles. 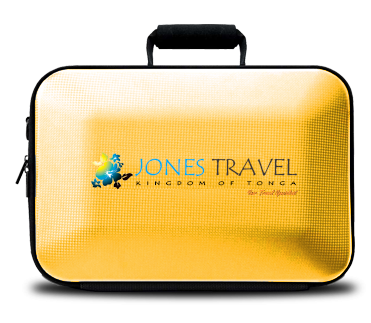 We at Jones Travel and Tours can help you connect to your desired destination in Tonga. 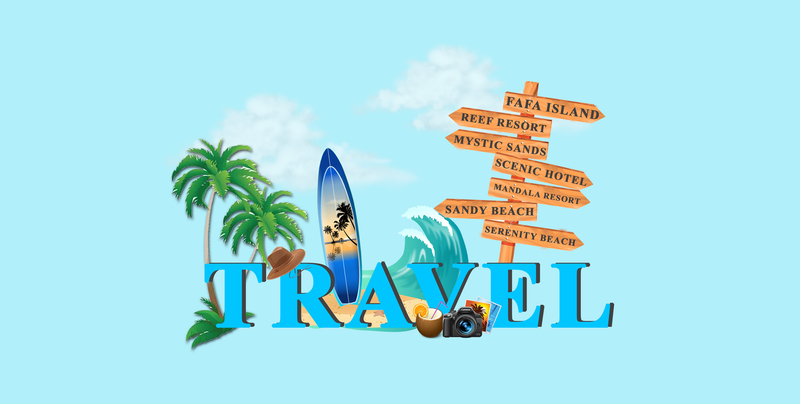 Let's take a break by exploring our vast photo collections to discover why you should spend your Tonga vacation with us. 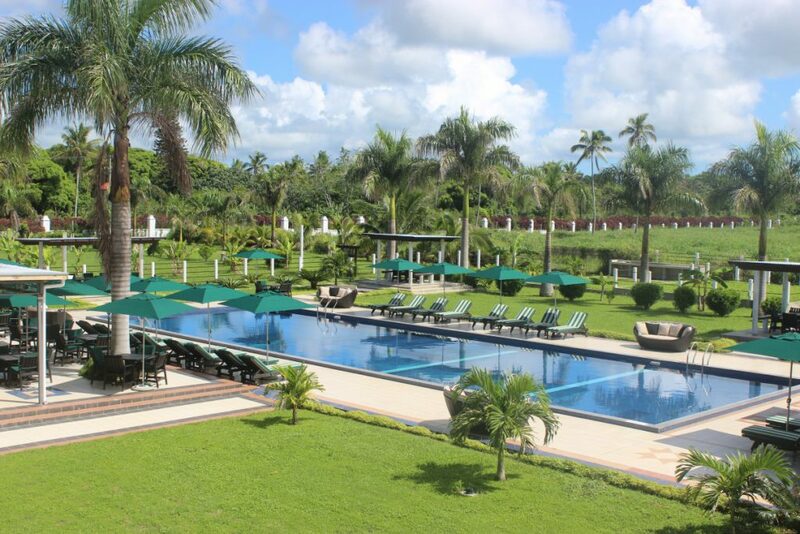 If you have any inquiry please feel free to contact us or you can book your Tonga hotels and tours online now. 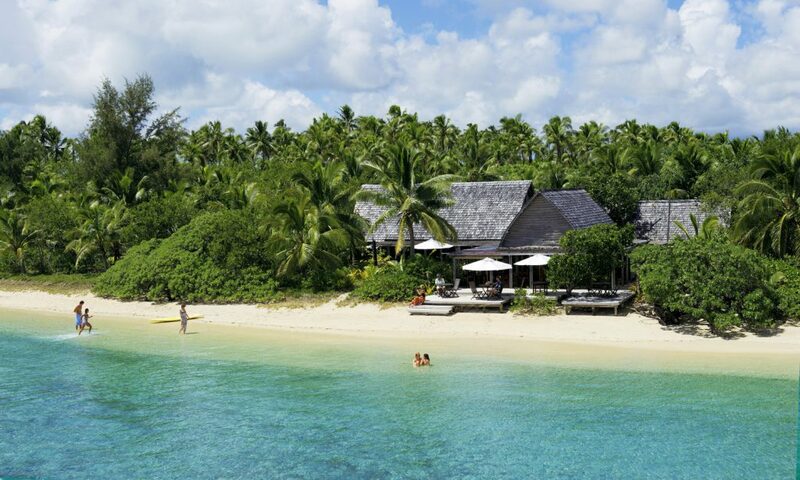 Come and see for yourself why Tonga is known as " The Friendly Islands". 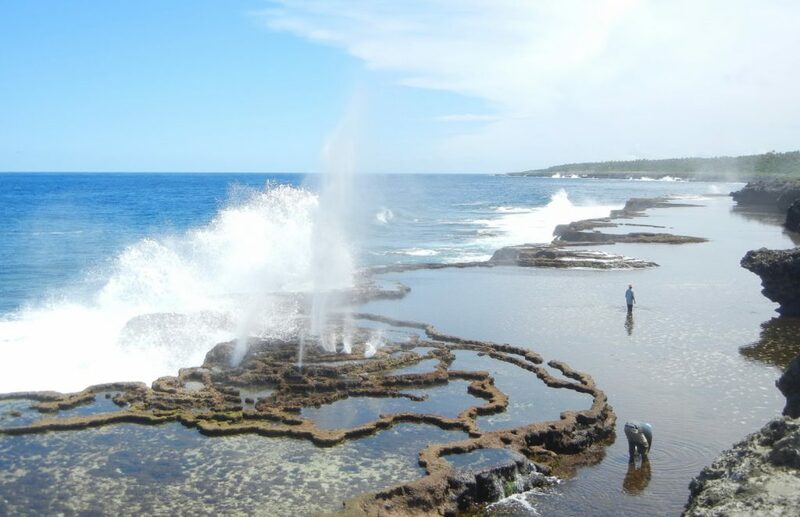 The Tongatapu Group, which is located in the south of Tonga, is a blend of volcanic and coral limestone islands, and home of Tonga's ‘big smoke', the capital city of Nuku'alofa. The Royal Families residence is also found here. Tongatapu's pancake flat terrain makes it easy to get around by car or for the more Eco-friendly traveler, by bike or simply just walking around. 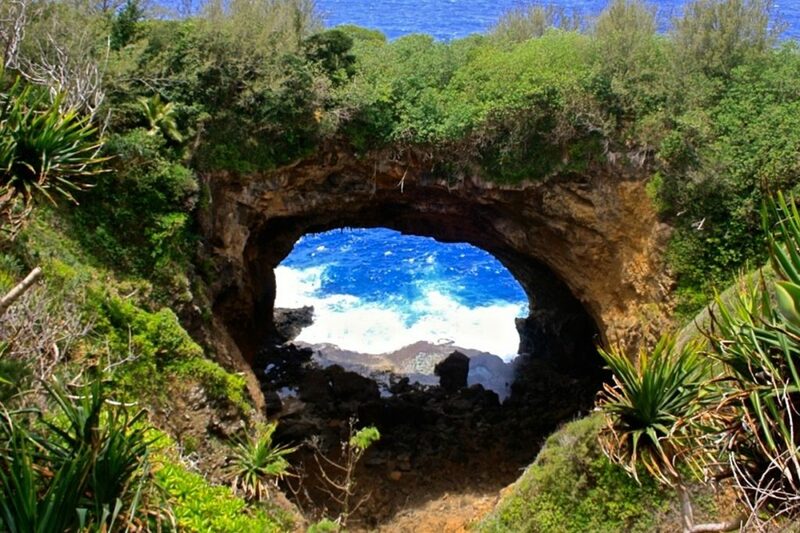 There are many things to see & do in Tongatapu including discovering the natural beauty, terraced tombs and ancient monuments, limestone caves and serene villages. 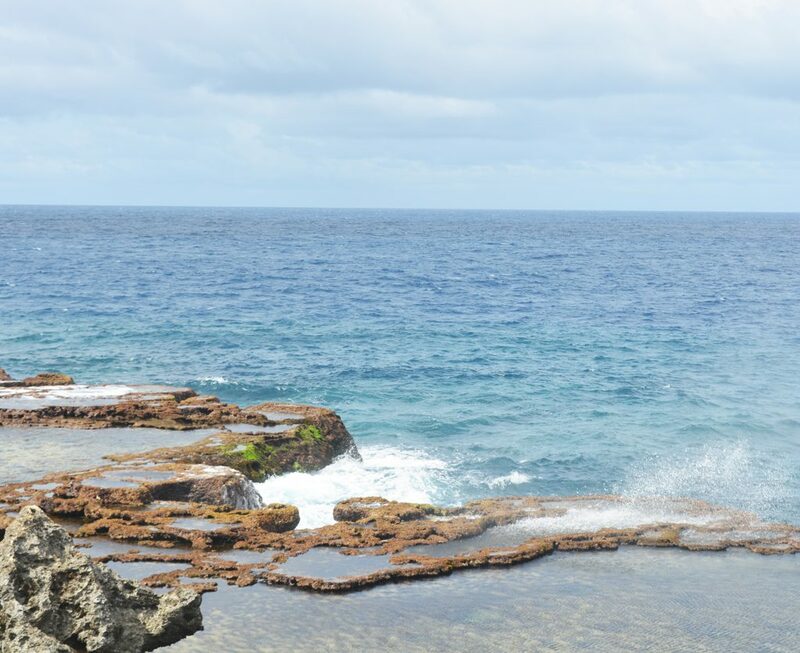 Coral reefs and a maze of islets surround the Tongatapu Group making it a great place for diving and snorkeling. 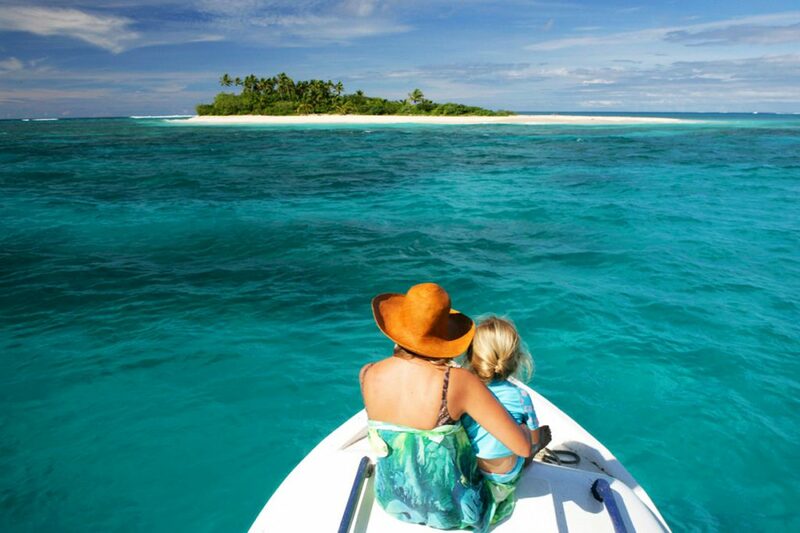 Game fishing is great and there are a number of laid back Tonga resorts to accommodate you. 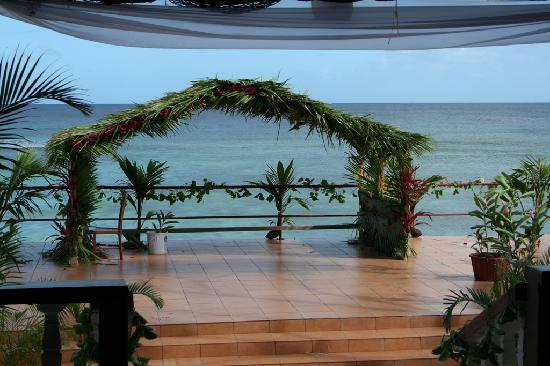 Deemed to be one of the best kept secrets in Tonga is the Ha'apai Group of islands located in the center of Tonga's three major island groups. Aqua enthusiasts will not be disappointed kilometers of white sandy beaches offering great diving, kayaking, swimming and snorkeling. Traveler services are limited in the Ha'apai Group, but the legendary Tongan friendliness ensures all visitors are warmly welcomed and made comfortable for the duration of their Tonga holiday. 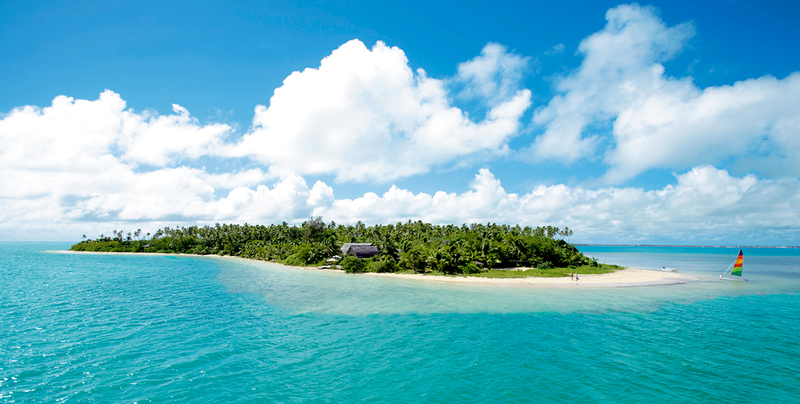 Lifuka Island is home to the main town of Pangai, where travelers can find a post office, Bank of Tonga, and number of Tonga accommodation options and some retail stores. Tonga Visitors Bureau has a branch located across from the Fanga 'i he Si market, where you are sure to be able to pick up a map of Tonga, and the town of Pangai in particular. 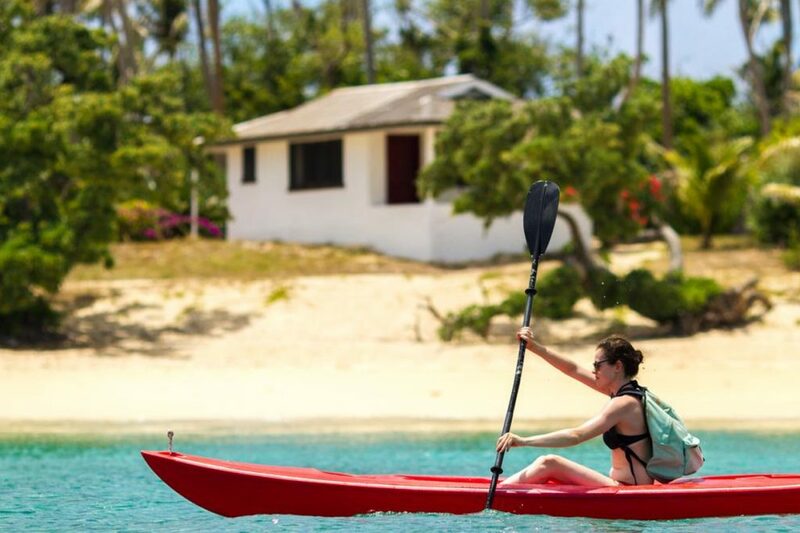 Take yourself on a self-guided Tonga tour by simply walking around the island and enjoying the laid back pace of island life, or by hiring a bike and exploring the wider vicinity. 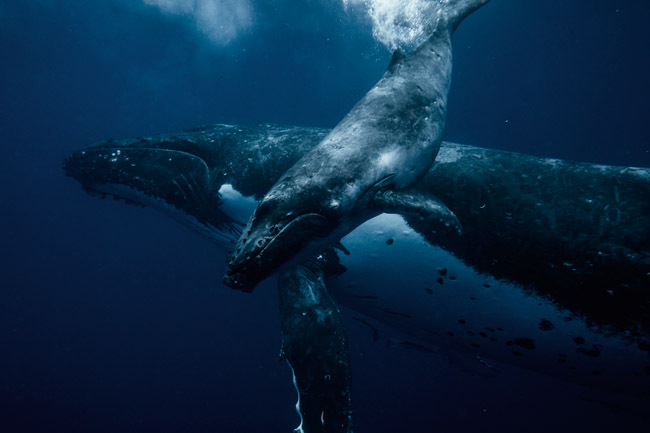 July to October is the busiest time in the Vava'u group, as the warm waters of the pacific beckon the majestic humpback whales to mate and calve in the area. 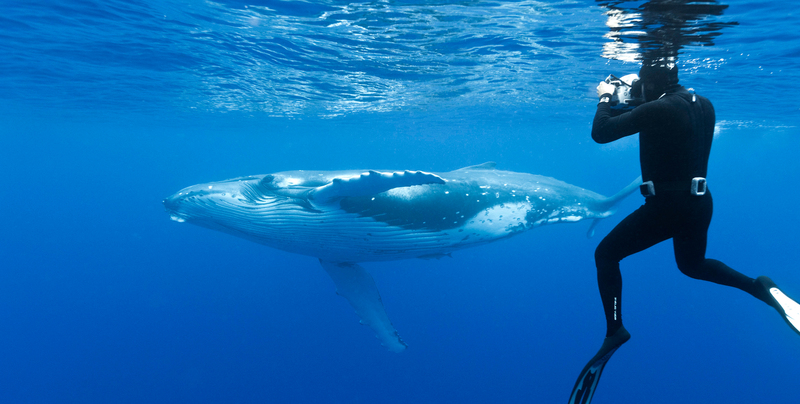 Many Tonga tours operate during this time, taking tourists to get up close and personal with the giants of the sea. 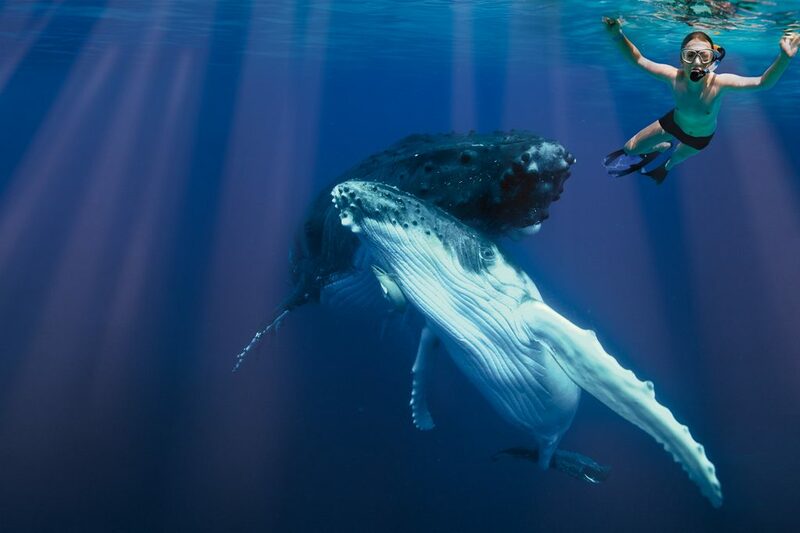 It is even possible to swim with the enormous whales. 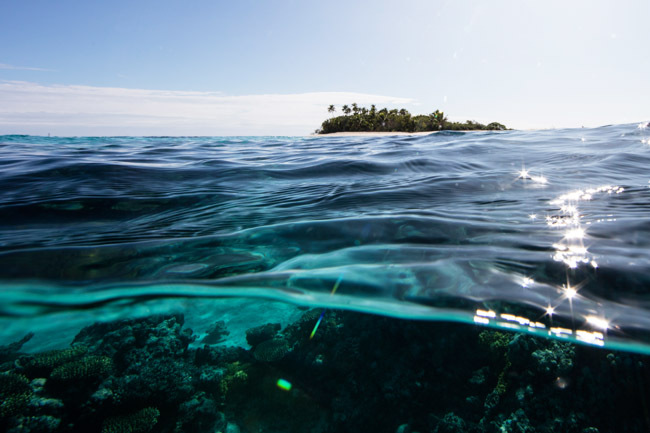 Carrying the reputation of one of the world's best sailing locations, the Vava'u group also offers a great array of Tonga activities including sport fishing, sailing, snorkeling, diving and sea kayaking. 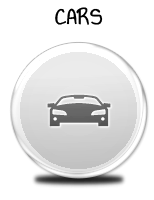 All of the Jones Travel Accommodations fulfill strict selection criteria. Each accommodations is chosen individually and inclusion cannot be bought. We believe that responsible tourism is the best way to forward for Tonga's tourism industry to improve the economic position of our country while maintaining our natural environment and rich culture. 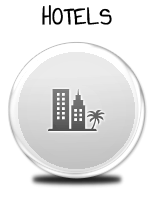 We offer the best hotels and resorts at the best prices. 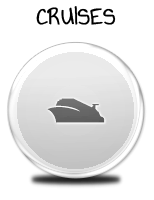 If you find the same room category on the same dates cheaper elsewhere, we will refund the difference. Guaranteed, and quickly. 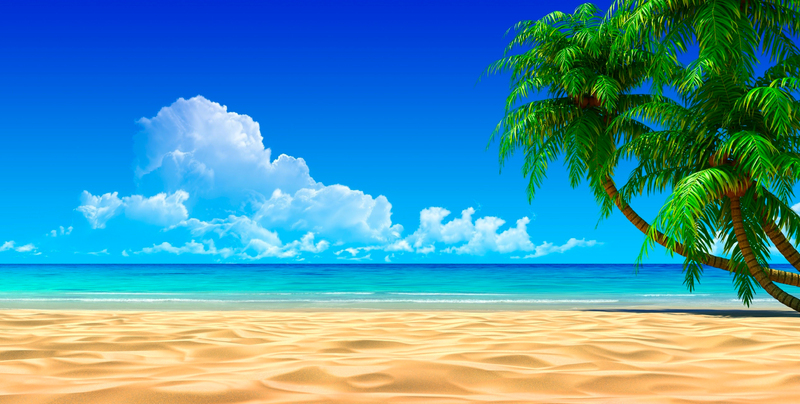 View the Cruise Shedule time table and ETA arrivals to Tonga for 2019 here. Click here to view Schedule : Schedule 2019.